Our professional team here at RiskLens has been steadily growing for the past two years. Our risk consultants come from a variety backgrounds; with and without direct prior experience in risk management. 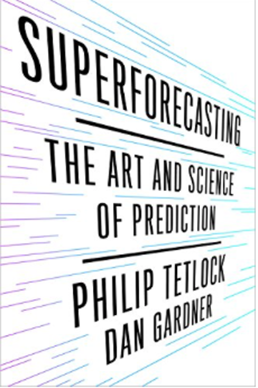 As part of starting the journey of learning quantitative risk analysis we have a Top 3 Books to read. These are listed in order, as each will build upon the previous recommendation. 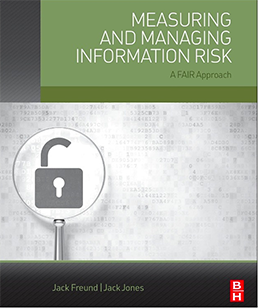 A really fantastic read on the current state of the risk management industry. 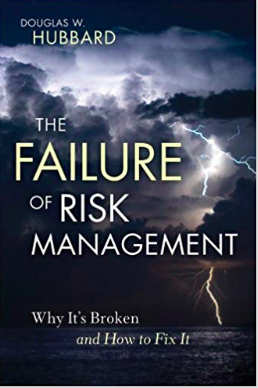 What to get out of this book:If you've already been a professional in the risk management industry, this will challenge your thinking. If you are new to the risk management profession, this will help you avoid common poor practices. You need to be aware and acknowledge what's broken before you can fix it. THE book when it comes to FAIR. This as a compliment to our RIskLens Academy training will provide the foundational knowledge for learning and performing quantitative risk analysis. Learn all about the the FAIR model, quantitative measurement approaches and insights into how a risk management program can provide value! What to get out of this book: Now that you have the foundational, this book will help you continue to elevate your game and is an enjoyable read. Hone your skills, knowledge and awareness around estimations and dealing with uncertain data. 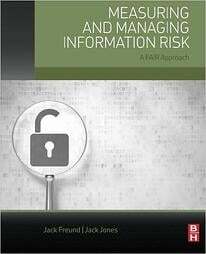 What are your favorite books in the worlds of risk and cybersecurity? 3,000+ risk quantification enthusiasts are members of the FAIR Institute community - join them. Gartner recently named risk quantification as one of the five critical components of integrated risk management..